First, a little background. Then the marketing tips will follow. On October 17, 2008 I launched this blog as a tribute to my love of Burgers, restaurants, the hospitality business and dining with friends. It was intended as a way to get my creative juices out as I’ve always enjoyed writing. I also liked helping restaurants I really enjoyed and wanted to have an outlet to sharpen my content and social media marketing skills. With each year that passed, I tried to set a new goal and achieve new things with the blog. 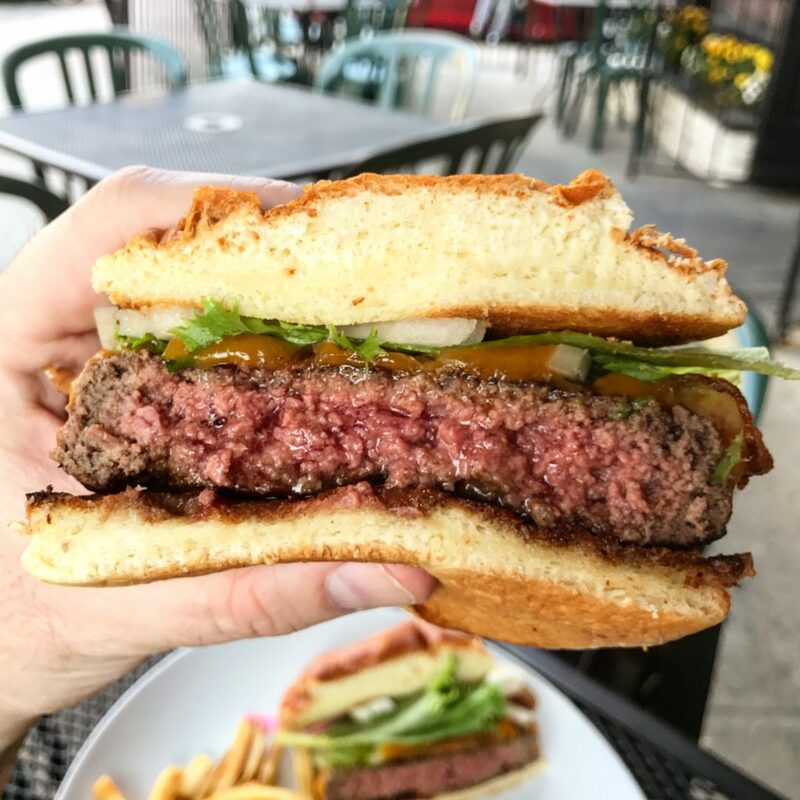 Whether that was merely writing better content, taking better photos, starting an interview series, launching NY Burger Week or getting myself on TV, I always wanted to the blog to be in a state of continuous improvement and offer quality content. Before I took a hiatus, I was starting to change the manner of content from restaurant & Burger reviews to marketing tips and insights. Since then I have learned so much more about social media, digital and especially hospitality marketing and I would like to share it with others. We’ll use Arthur’s to teach a little lesson. 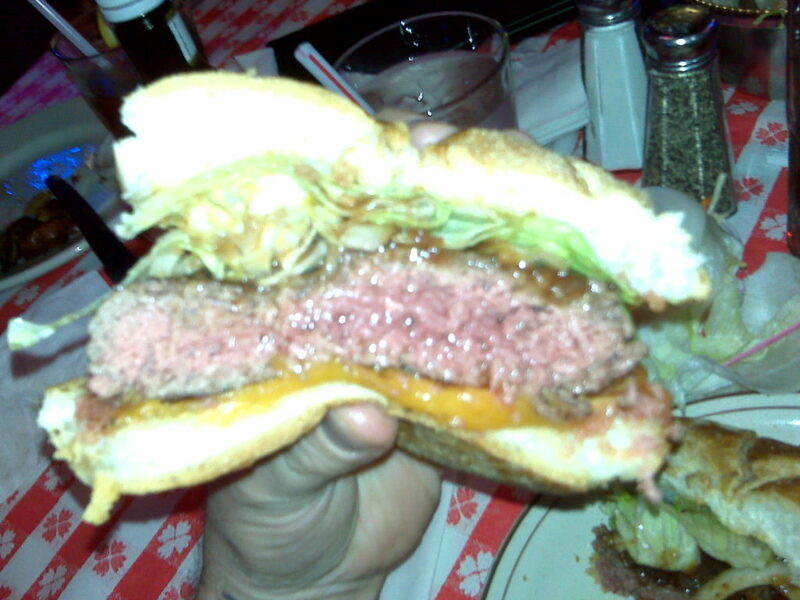 Google “best Burger Hoboken.” Actually, you don’t have to, just click here, I did it for you. Arthur’s does not come up in the first 3 results. If you click to expand further, they don’t even come up in the top 20. Let’s talk about how search engines work. As it relates to restaurants and key words, 2 things are happening. Once they’ve done that, they are looking for relevant, recent data. If your company, and therefore website URL, has the word “Burger” in it, that’s going to be a positive note for a search engine. If they then find it on your menu, find it in mentions of your restaurant on review sites or social media, that’s also going to be positive. 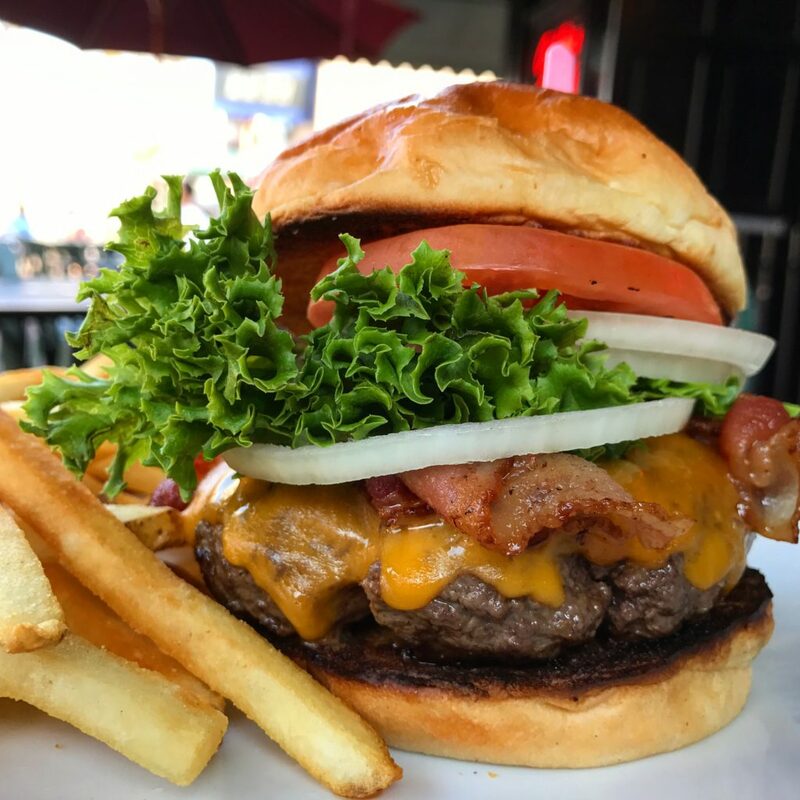 Once they’ve indexed that the word “Burger” is relevant to your business, the engines are then going to look for frequency and most recent use. 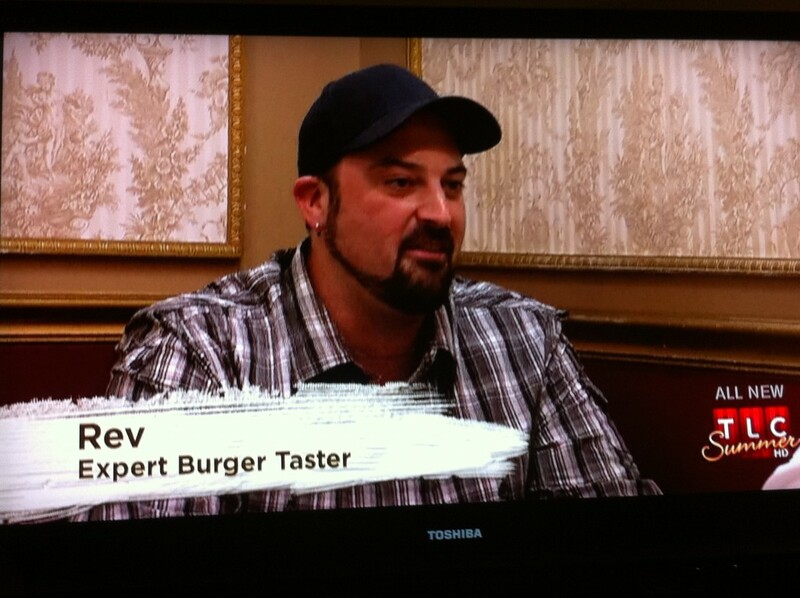 Therefore if the latest review on Yelp mentions Burger or you use updated your menu, that’s going to proof positive. That’s the easy stuff. What happens next is where most people screw it up. 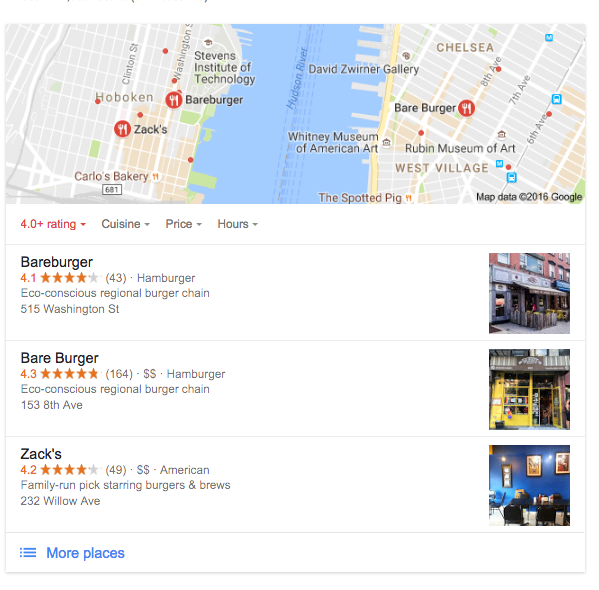 Once the search engines recognize the word “Burger” as being associated with your business, they start to look for data about your business; location, hours of operation, phone number, etc. If the search engines find conflicting information on different sites like your Facebook page, Yelp and your website, their algorithm throttles you down in the results. 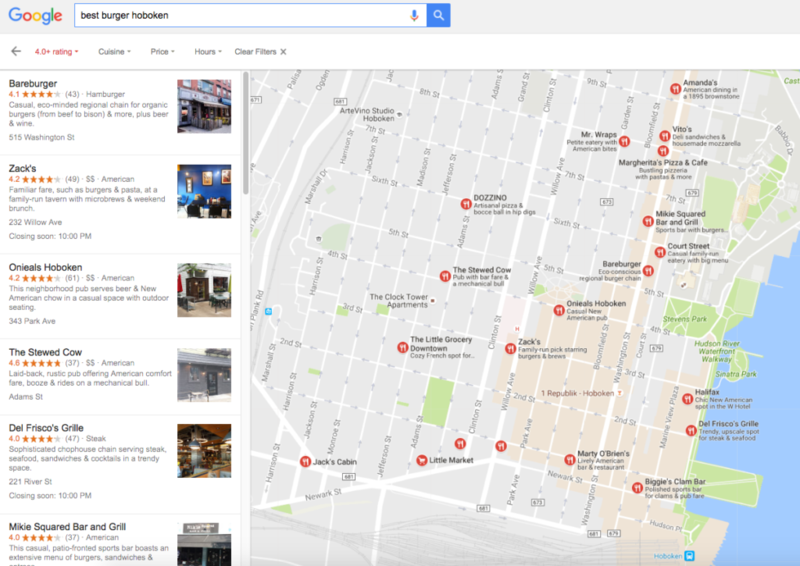 Google does not want to send their search customer bad information. Instead, Google (and the other search engines) move onto the next relevant business and once it’s found what it’s look for, it publishes the results. Here’s a photo from that very first blog post. My food photo skills have come a long way since then. But that’s a blog post for another time. This entry was posted in Marketing, New Jersey, Search and tagged arthurs steaks, hoboken, hospitality, marketing, rev ciancio. Bookmark the permalink. Rev! This is awesome! I’ll be on the lookout for future updates….and marketing tips! Let me know when you’re hiring! Love it!